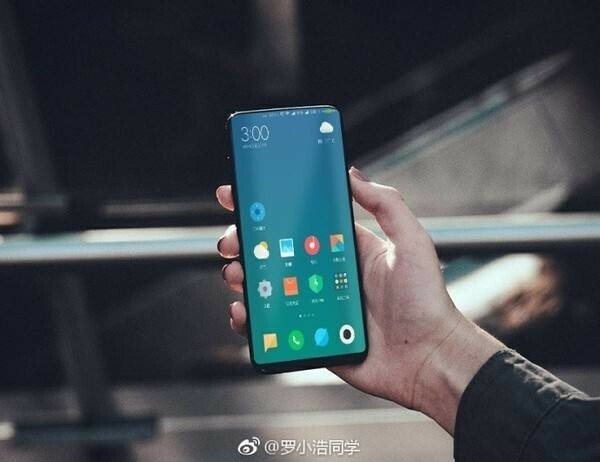 The Chinese giant - Xiaomi set to be unveil their new weapon Mi MIX 2. Leaked specifications of the smartphone will be featuring 20 megapixel primary camera, 256GB internal storage and long lasting 4500mAH battery. It was confirmed that MIX 2 will be powered by Snapdragon 836 including gorgeous 6.2-inch QHD AMOLED screen, 6GB RAM. 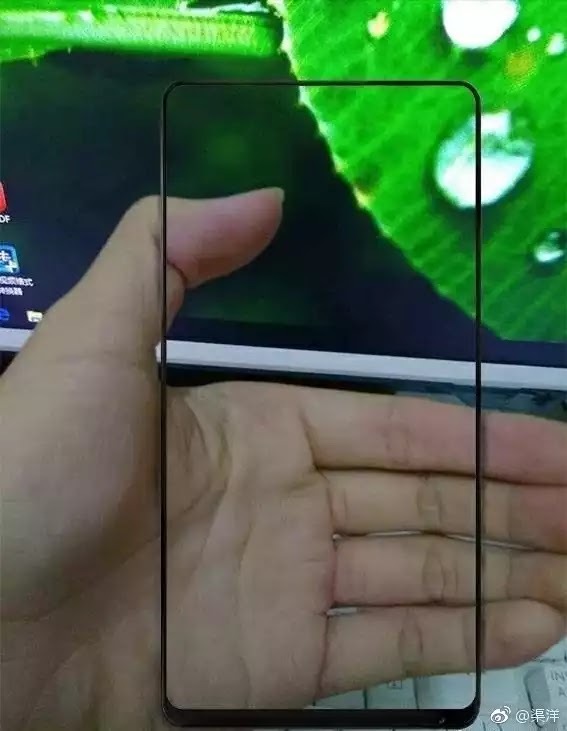 With the confirmation of Xiaomi CEO that the device has entered mass production and also share a few shots of retail packaging. 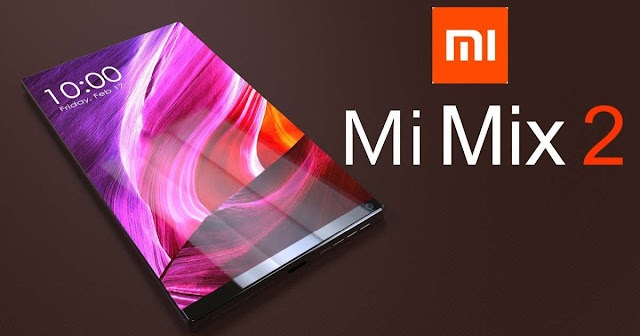 Other than the Snapdragon 836 processor, the leaked screenshot hints that the Mi Mix 2 will run on the latest Android Oreo 8.0 mobile OS. It’s no surprise to see if the Mi Mix 2 comes pre-loaded with Google’s Android 8.0 Oreo out of the box. Last week, Sony announced the Xperia ZX1 and XZ1 Compact, the first phones to come with Android 8.0 Oreo already installed. The announcement was made at this year’s IFA tech show in Berlin. 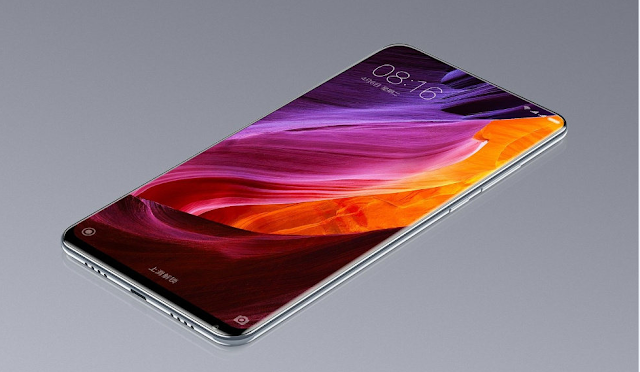 The Xiaomi MIX 2 is likely to be offered in two variants. 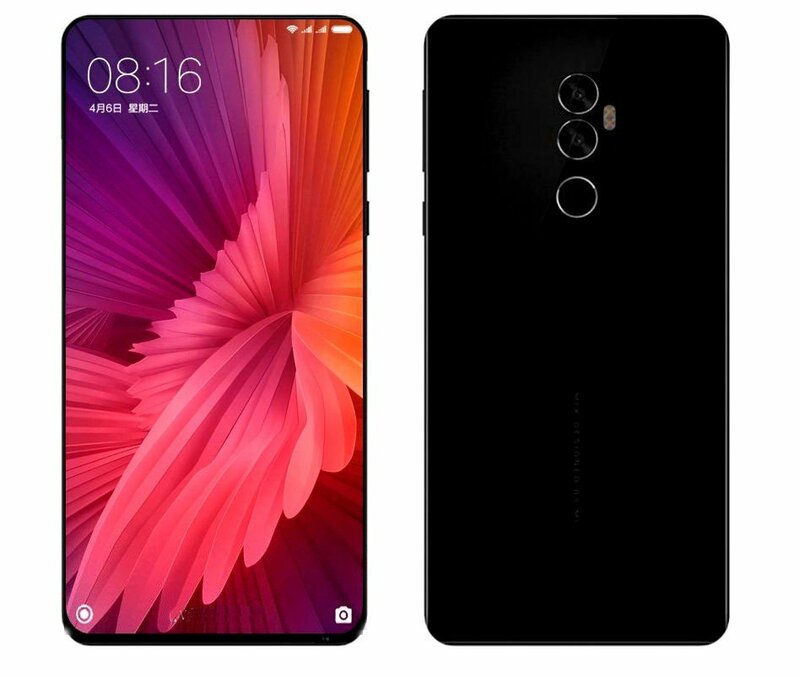 Mainly 8GB of RAM with 256GB of internal storage while the other model come with 128GB of internal storage with 6GB of RAM.Xiaomi MIX 2 set to be officially unveiled on Monday, September 11 in China. One day before the launch of iPhone 8.